Transport viewers into the midst of a blizzard or recreate the holiday season vibe with Arctic. 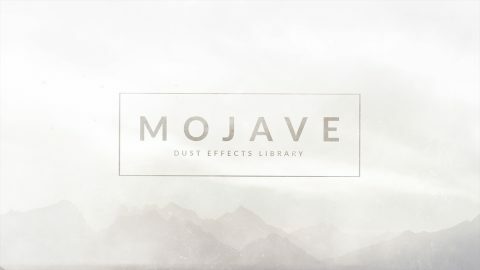 No matter what wintertime look you’re after, this collection of 79 snow, frost and ice video effects will give your video project the wintry blast it needs. Shot on-set using practical elements, Arctic makes it easy to recreate winter environments at any time of year. 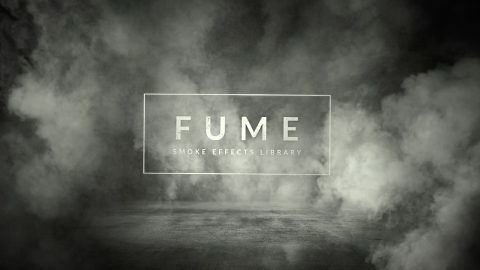 Plus, not only is this collection perfect for enhancing outdoor scenes but it works great on motion graphics and titles too. 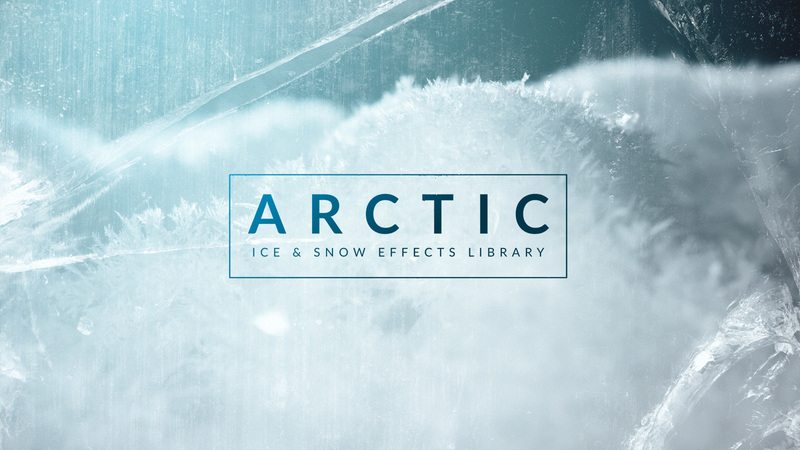 Arctic includes multiple effect types like ice, frost, and snow. Perfect for enhancing outdoor scenes and motion graphic titles. Get your effects looking just right with easy-to-customize files. Arctic was shot on-set with practical elements using state-of-the-art RED cameras. 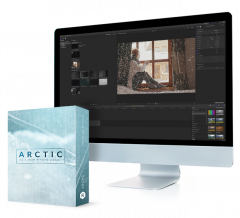 Arctic is 100% compatible with all major video editing and motion design software including After Effects, Premiere Pro, Final Cut Pro, and more. 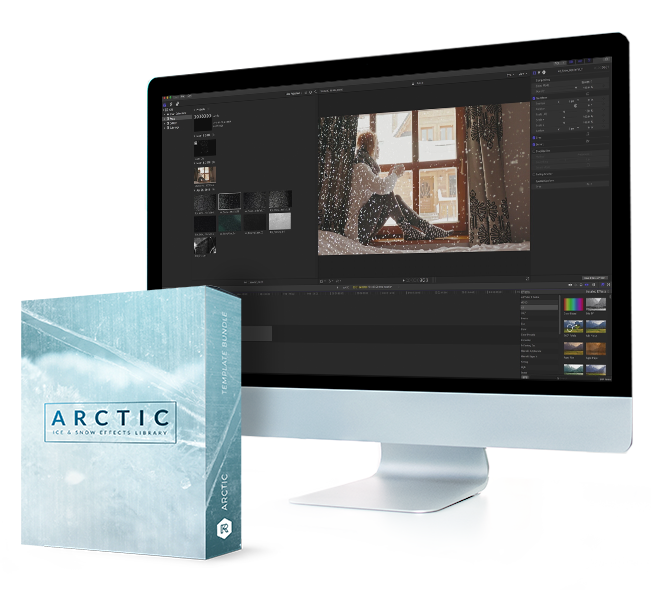 Dive into Arctic’s 79 elements worry-free with our included video tutorial. We’ll take you, step-by-step, from compositing to customization and beyond. 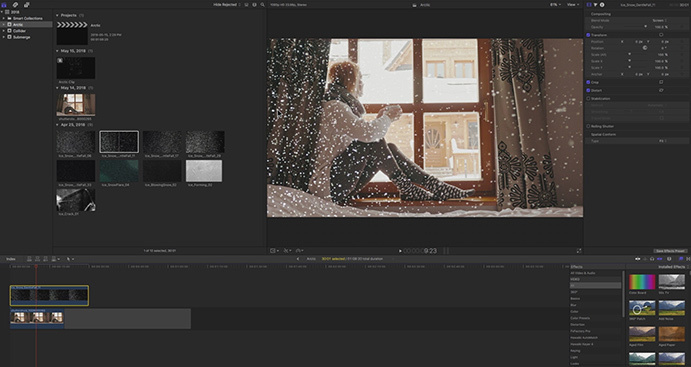 Give your video a winter boost with Arctic for $199.